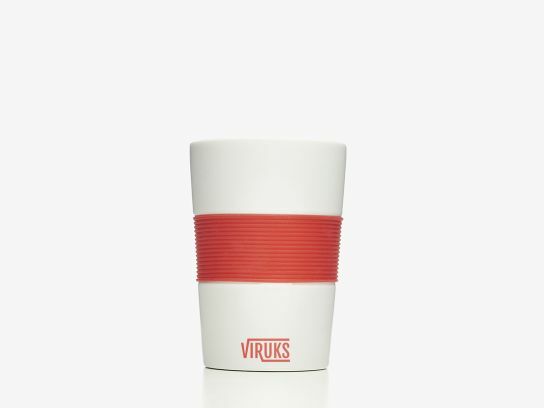 The silicone band that acompanies these ceramic white cups does not only add a touch of colour but they are to protect hands against heat and add a soft and smooth area to grip easily. They are practical for clients and/or employees and for your company because they hold hot drinks and you can print the name of your company to add visibility. All of this for an affordable price and they will last for ages.